What a great day we had at this year’s ARLA Propertymark Conference and Exhibition. It’s the seventh year we’ve been involved with this great event so we were well prepared for a busy day. 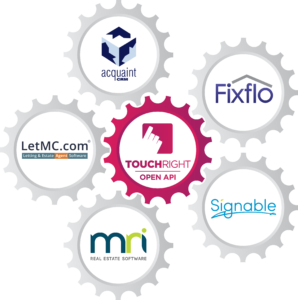 It’s always a pleasure to meet and greet potential customers and demonstrate our latest software features, such as Lone Worker Protection, and our seamless connectivity to other property management platforms including Fixflo, MRI Software, Signable and LetMC. 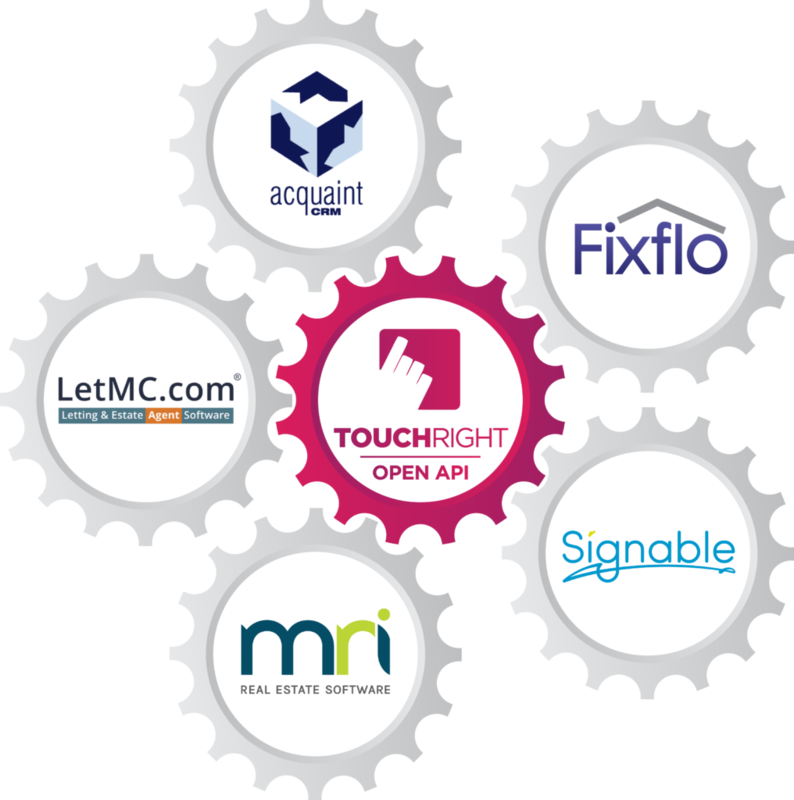 Watch out for more integrations coming soon, including Acquaint. We also seized the opportunity to catch up with our wonderful existing clients and enjoyed a spot of networking with a wide range of industry suppliers. This year’s sell-out event attracted over 1,000 delegates from residential letting agencies, members of ARLA and NAEA, and property consultancies. Keen to get up to date with important industry issues and changing legislation, we were all treated to a jam packed programme of informative presentations from speakers including Heather Wheeler MP (Housing Minister) and Tim Harford (acclaimed author, columnist and radio presenter). Throughout the day we spoke to a wealth of agents and hot topics included the looming tenant fees ban, client money protection and property management processes. It was great to hear a wide range of opinions on how agents plan to address the changes, including integrating PropTech into their business processes to streamline operational efficiency, reduce costs and add extra value to their service. 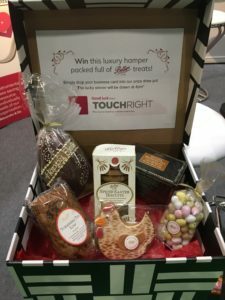 We’d like to thank everyone who visited the TouchRight stand and entered our prize draw competition for the opportunity to win our luxury hamper, which was packed full of Bettys Easter treats. The lucky winners were the team from Stoneacre Properties in Leeds. Congratulations guys and Happy Easter! 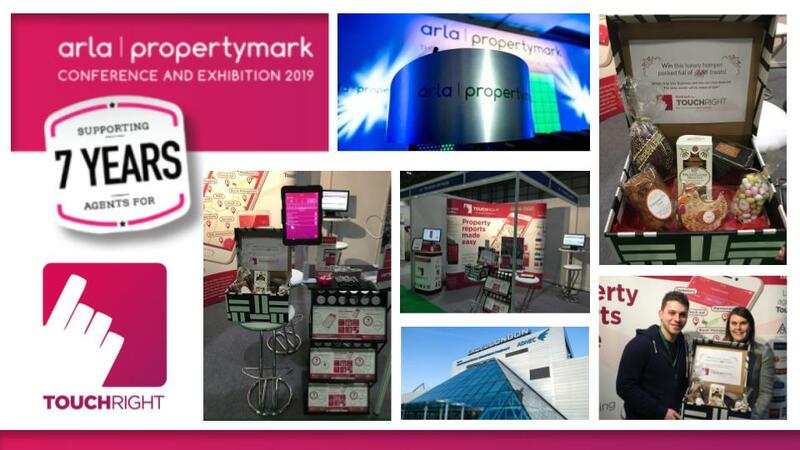 The ARLA Propertymark Conference will be back in 2020 and we’re looking forward to it already!